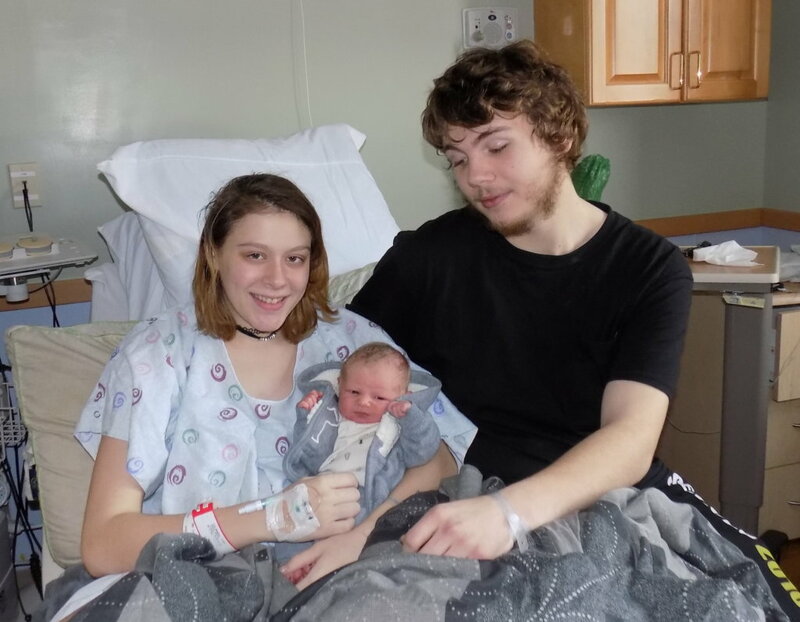 FARMINGTON — Tareck Ward Jr. was the first baby born at Franklin Memorial Hospital in 2018. He is also the first child of Jazzmin Hersom and Tareck Ward of Livermore Falls. Tareck Jr. was born Tuesday, Jan. 2, at 5:38 p.m. 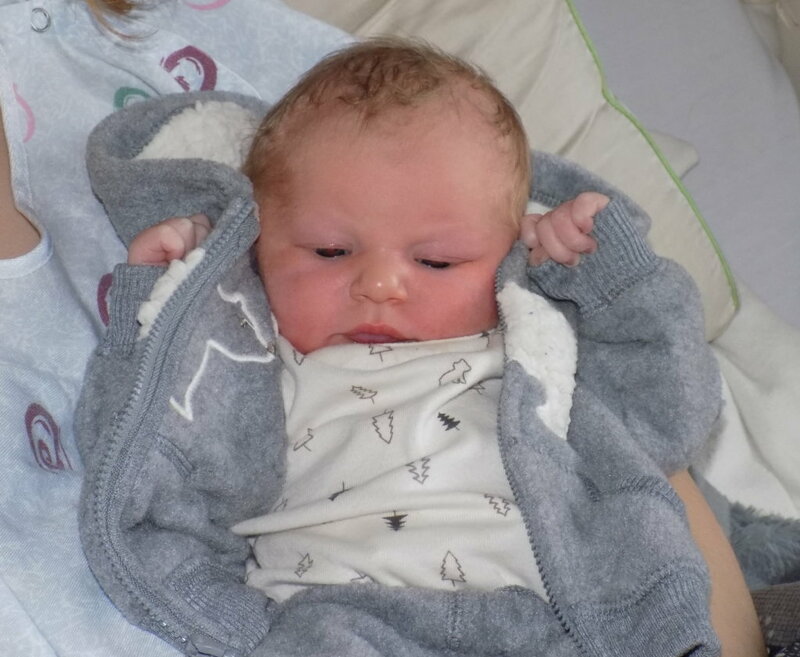 He weighed 7 pounds, 6.5 ounces and was delivered by Dr. Jennifer Zeliger. Hersom said the baby was due Dec. 31. As the hospital’s first baby of 2018, Tareck Jr. and his family received a baby quilt crafted by the Village Scrappers and an engraved infant spoon from Ralph R. Smith & Son. Ward is a self-employed carpenter who grew up in Livermore Falls. Hersom has lived there about two years. Tareck Jr.’s maternal grandparents are Richard Hersom and Amy Owens of New Hampshire. Paternal grandmother Donna Heutz lives in Indiana. Grandparent Kevin Ward is deceased.